The Eaglesham Angling Association has three brown trout waters, within 20 minutes of Glasgow. 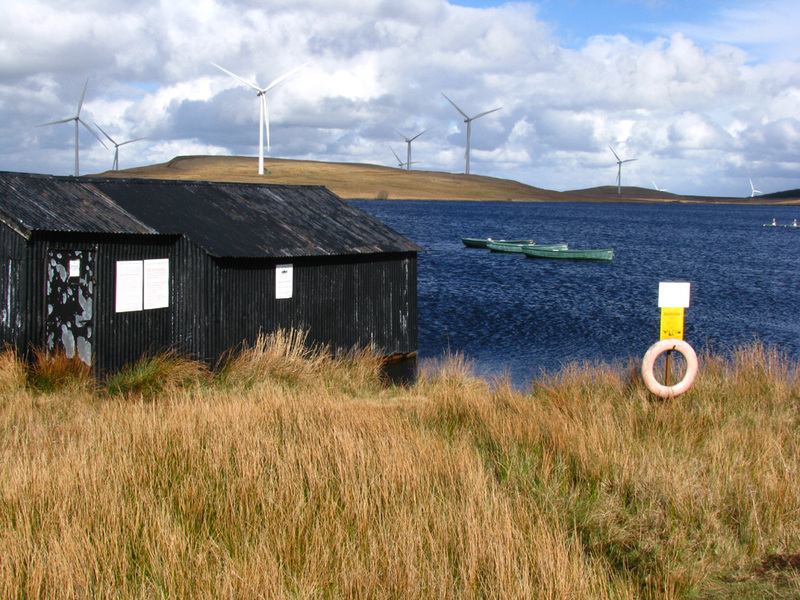 Picketlaw reservoir, Lochgoin and the Corsehouse reservoir all with boat and bank fishing. ​Run by a committee of the members for the members, the Association has been operating for over 50 year to provide excellent fly fishing for brown trout. ​The association is open to everyone through membership or by day ticket. There have been many cracking fish caught by members so far this year. Applications for 2019 membership are now closed. Members can now sign up for our new closed facebook group. From the start of this year there have been a lot of notably bigger fish over the 2lb mark and one I believe was 3.8 lb. You will see it on the members only Facebook group page. There have been huge hatches of grey buzzers and the fish, 100's of terns and swallows have been having a field day with this bonanza. I have never seen such a hatch before, except when the curse is on. We are collecting and collating the 2018 catch returns and will publish the results as soon as we have all the figures. The smallest of our waters but still extending to 21 acres. It is very well stocked with good sized brown trout. 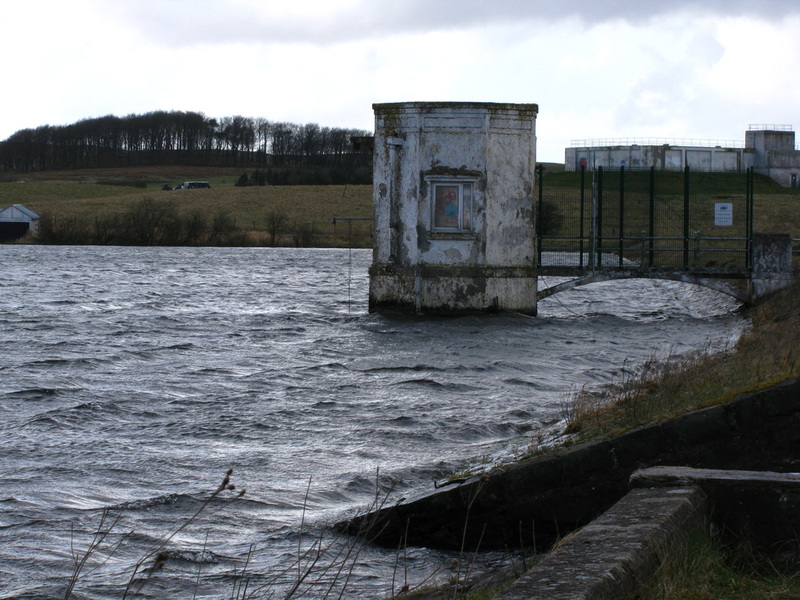 It is the most accessible of our waters, being located on the outside edge of Eaglesham. It is the most sheltered of our waters. It has 2 boats housed in the boat house for members. This is the largest of our waters. It has 3 boats on a first come basis. With the the triple stocking, the high catch and release rates of members and visitors, 2019 is pointing towards another excellent season. From day one to the end of the season. 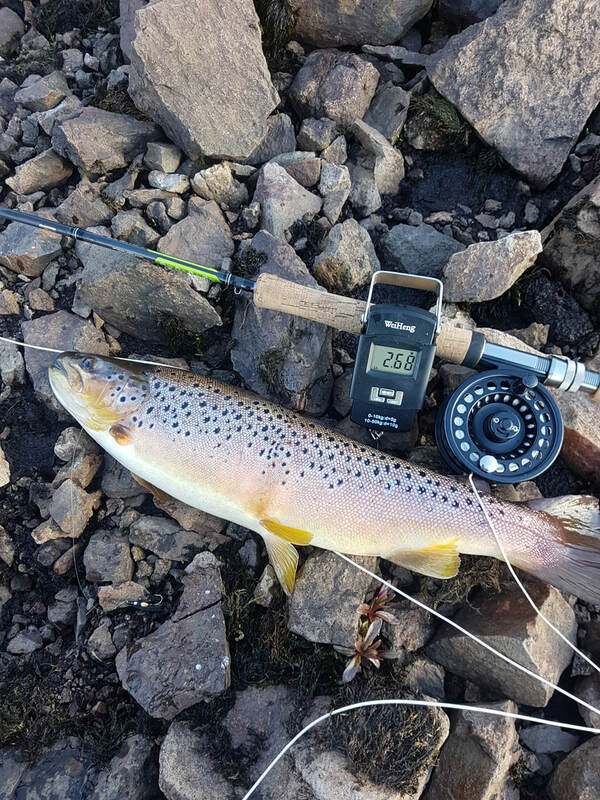 Although brown trout take more skill to catch. Nestled just off the Stewarton Road. It is one of the quietest of our waters offering a slightly more sheltered fishing venue. The same successful triple stocking policy on the Goin will be extended to The Corsehouse, so should make for some exceptional fishing. Corsehouse tends to produce the larger fish. It has the feel of a Scottish hill loch but not as far to drive. There are 4 boats available to members on a first come first served basis.